You can't say it often enough, apparently - the noun and the verb in a sentence have to agree. A singular noun goes with a singular verb; a plural noun goes with a plural verb. "...its plans ... does not"? 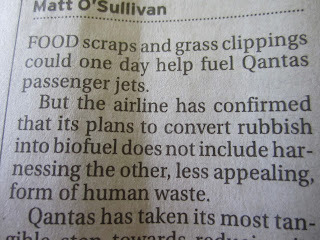 Never mind "...its plans ... does not", I've always wondered whether "Quantas" is grammatically correct: surely that's the vocative when the ablative (indicating motion away from something, in this case an airport) is called for. I'll tell you when we meet up one day in Budapest. You can spend the cold winter evenings in the meantime tryig to figure it out for yourself. Nothing like homemade entertainment. 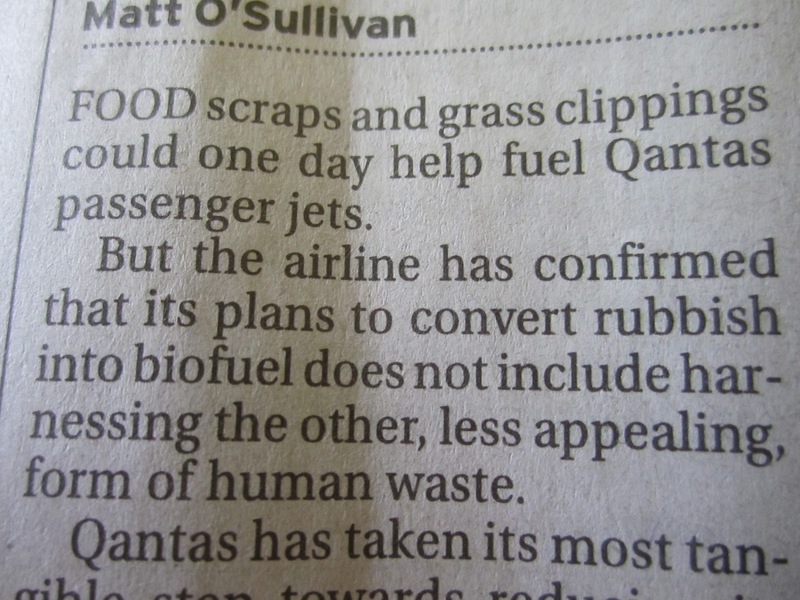 "Queer Australians Normally Train as Airline Stewards"? It has to be that. Are you coming to Budapest (or 'Budapestu', as Romanians call it, thus rightfully reclaiming it as the Carpato-Dacian shepherd's hut it undoubtedly once was before the evil Asiatic Magyar hoards..... etc, etc) anytime soon? I'd love an excuse to visit the old place. Some time between March and June I'm hoping to. Maybe see you then, then. What Exactly Was His Name?